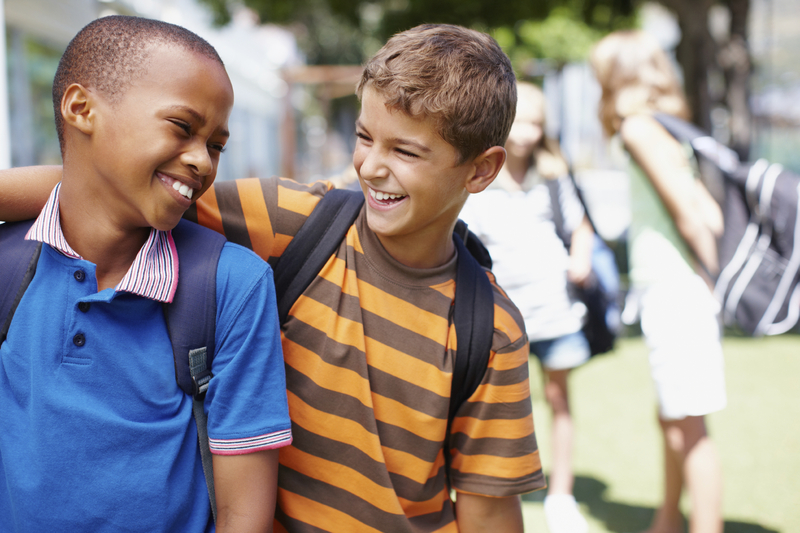 Available in child and adolescent levels, this new social skills curriculum teaches students how to become independent problem-solvers via a hands-on and interactive approach through visual cues and supports. 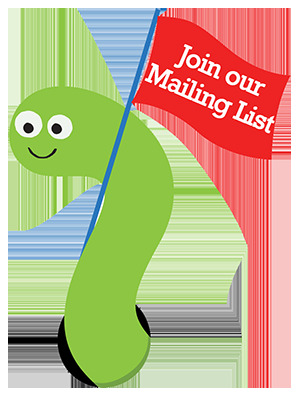 We offer class kits including 5 or 10 sets of Student Workbooks and Facilitator Guides to accommodate larger groups. 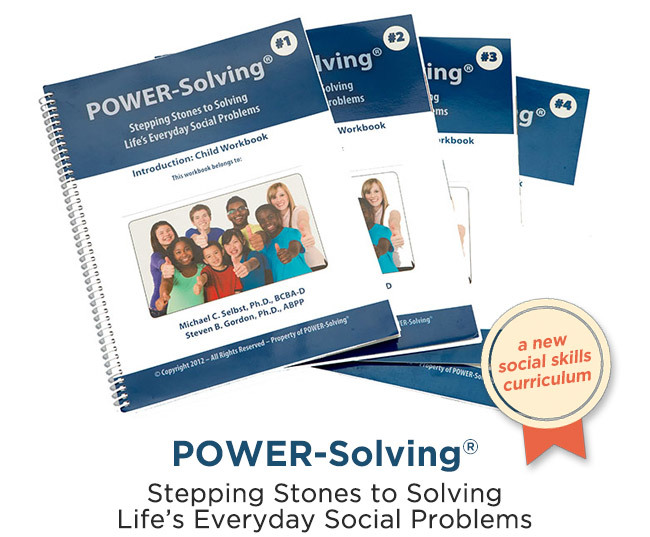 This social skills curriculum teaches students to problem-solve first using their “toolbox” (i.e., the five steps of POWER-Solving®) and then to apply this “toolbox” to various social situations, allowing them to develop and enhance their social-emotional skills. 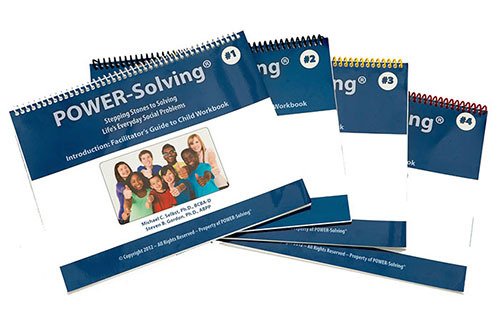 Child and Adolescent Student Workbook Sets when paired with their corresponding Facilitator Guides will help students successfully solve problems in various social situations at school, home, and in the community.